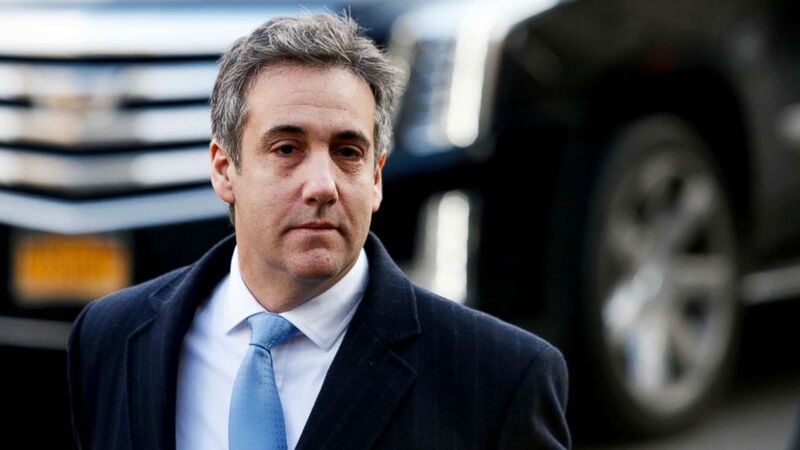 Michael Cohen was sentenced to nearly three years in prison in December. Burr’s comment comes less than a week after the House Oversight Committee announced that Cohen had agreed to appear in an open session next month. The committee has been trying for months to bring Cohen back to the Hill. 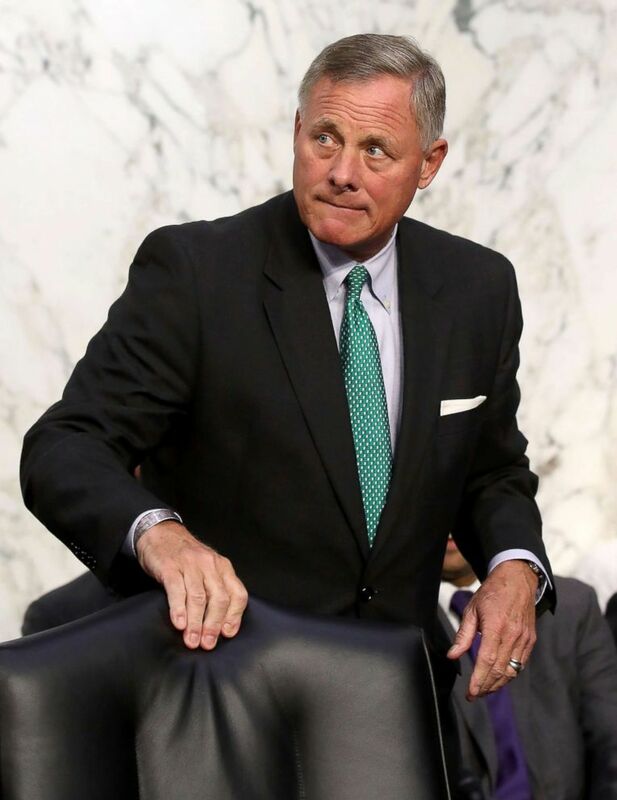 (Mark Wilson/Getty Images, FILE) Richard Burr attends a Senate Intelligence Committee hearing on Capitol Hill, Aug. 1, 2018, in Washington, DC. Rep. Adam Schiff, D-Calif., chairman of the House Intelligence Committee, has also expressed interest in scheduling Cohen to appear before his panel in a closed session. Cohen’s hearing in front of the House Oversight committee is scheduled for February 7. He is due to report to federal prison on March 6.